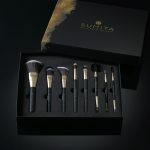 Apply, blend, and smooth with our new luxurious Brush Collection, a series of professional quality brush essentials. 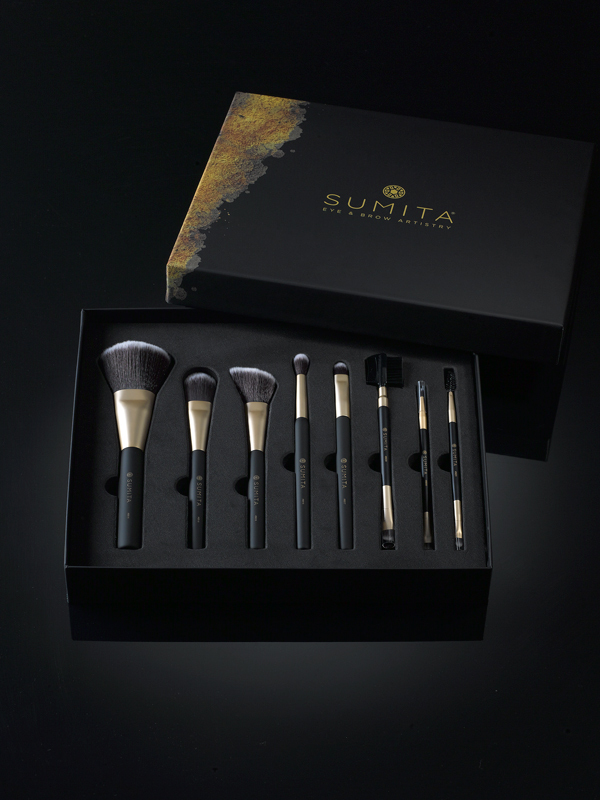 This brush series features eight brushes with synthetic bristles for high definition, flawless makeup application. 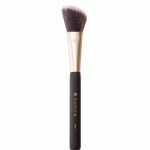 A maxi flat powder brush; it is suitable for having a wide coverage in powder application with an excellent product release. 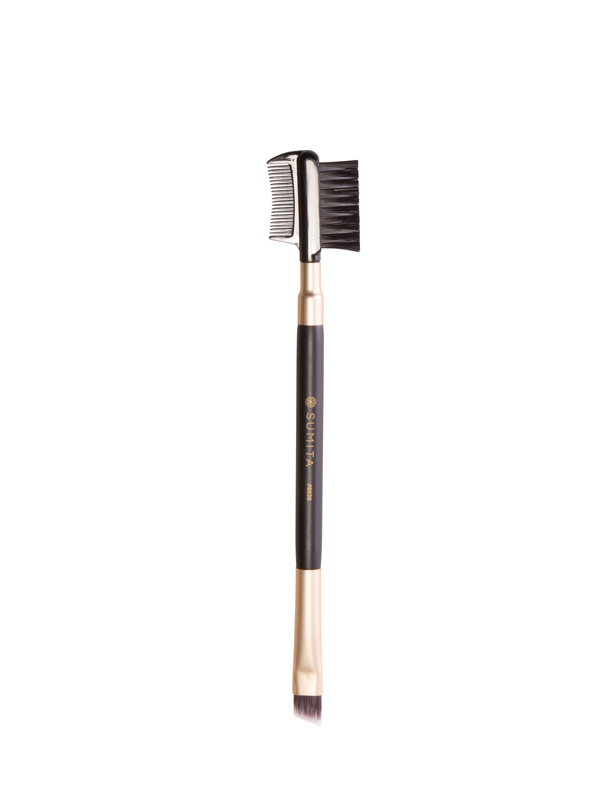 The flat shape allows a precise application even with its size; a real "must" in every cosmetic brushes range. 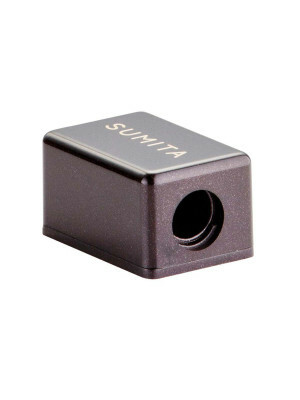 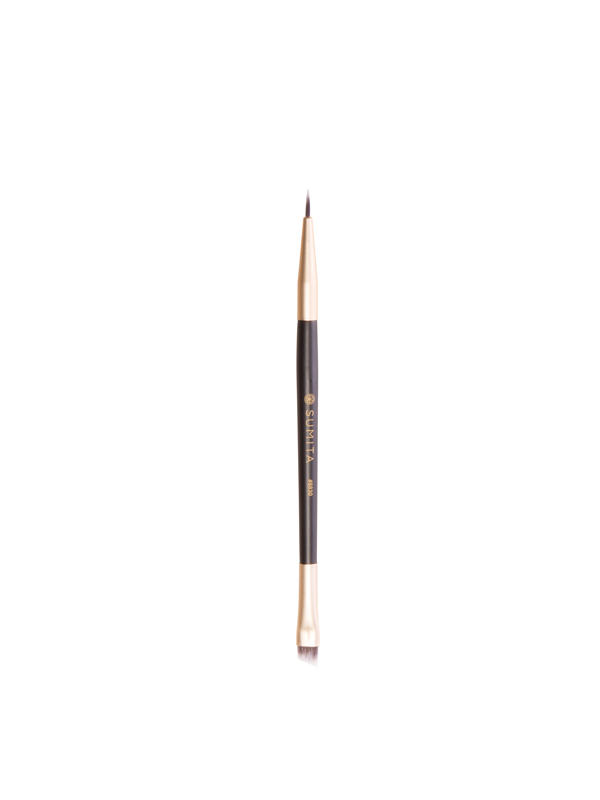 Ideal and classical tool for the application of liquid foundation products. Thanks to its flat shape, this brush allows a flawless application with professional result. 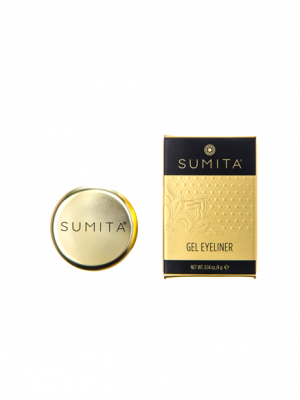 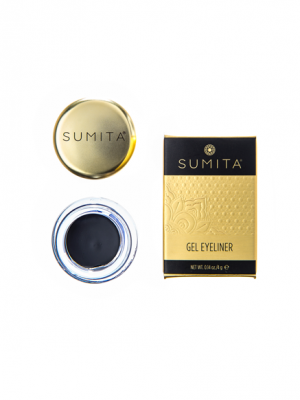 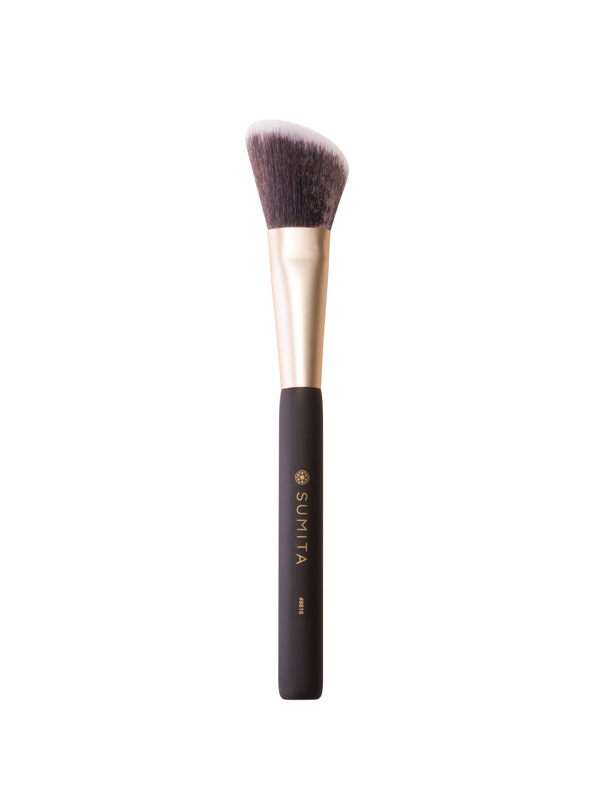 It is the suitable tool for blush application on the face and cheekbones. 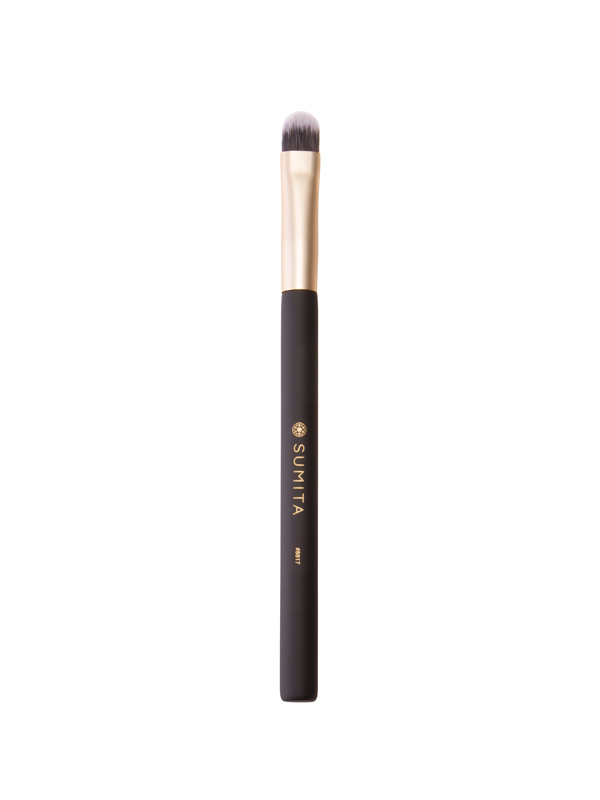 Thanks to its dimension and shape, angled and domed at the same time, it s perfect for all sculpting and contouring techniques. 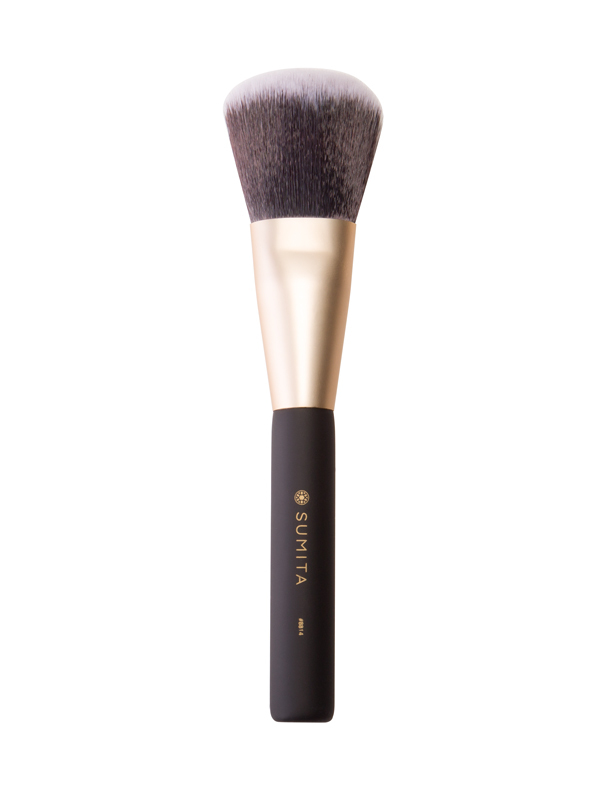 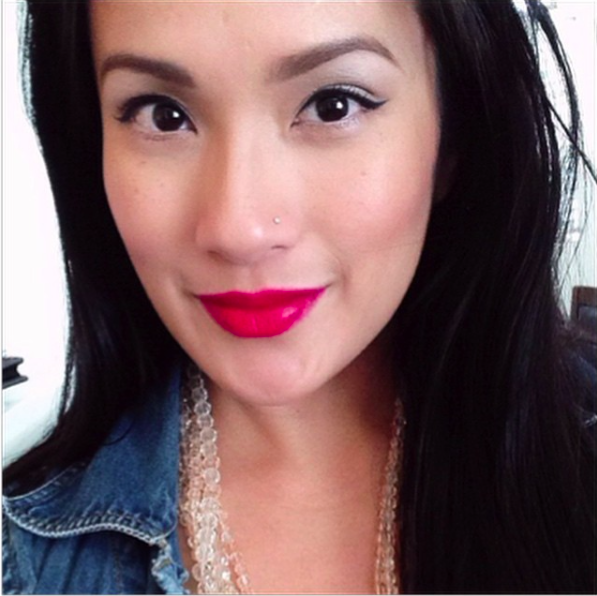 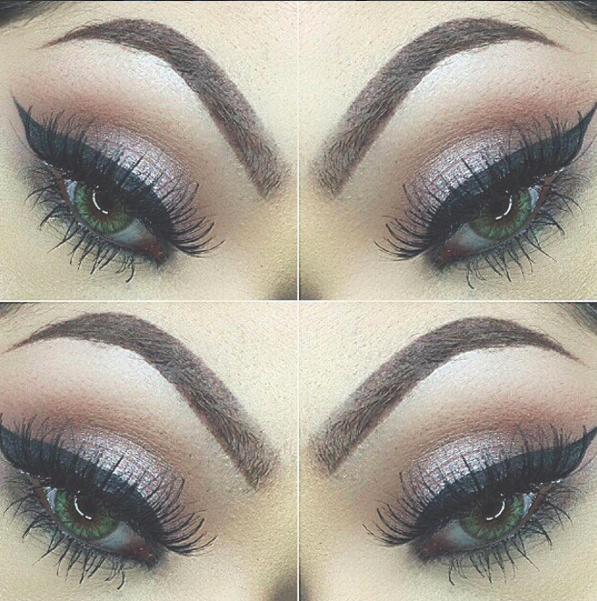 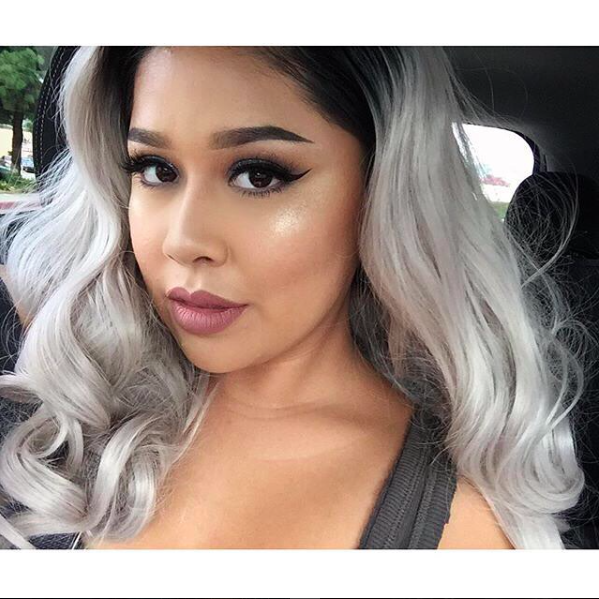 It is possible to mix cosmetic products and blending the blush on the cheeks, with a professional result. 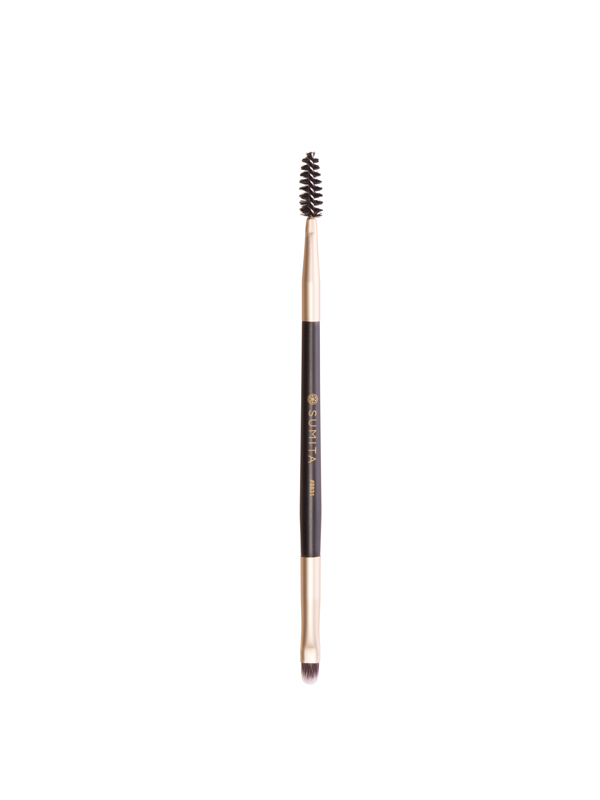 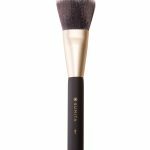 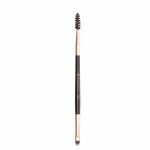 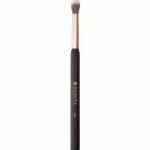 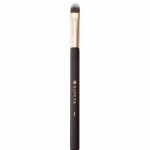 The ideal and classical brush for blending eyeshadow products obtaining a perfect effect. 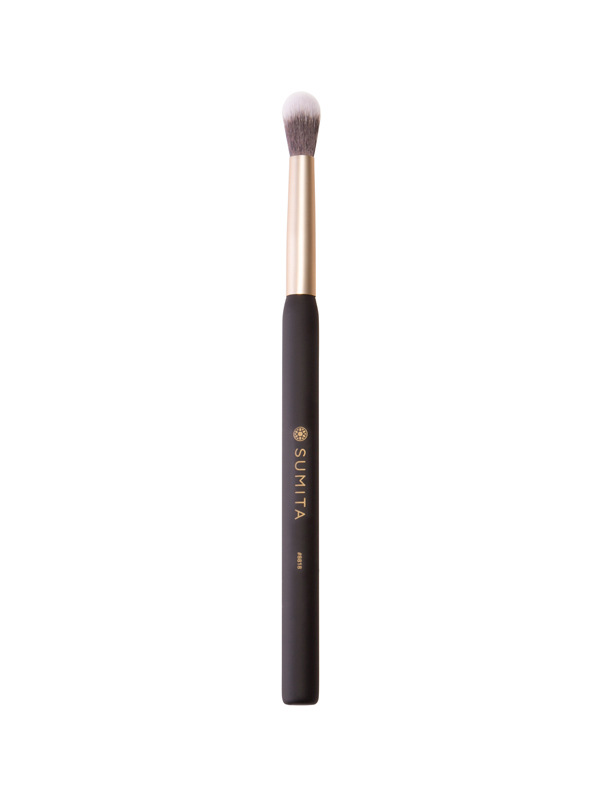 You can smudge and diffuse color with just one sweep of this blending brush. 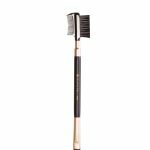 The ultimate 5-in-1 grooming tool with a comb that separates lashes and brows, a bristle brush that smoothes brows perfectly into place, and a tapered brush tip ideal for applying and blending brow powder.